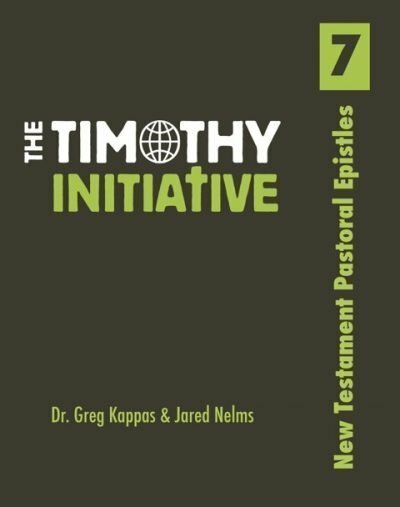 The second book of the TTI Curriculum is Homiletics. 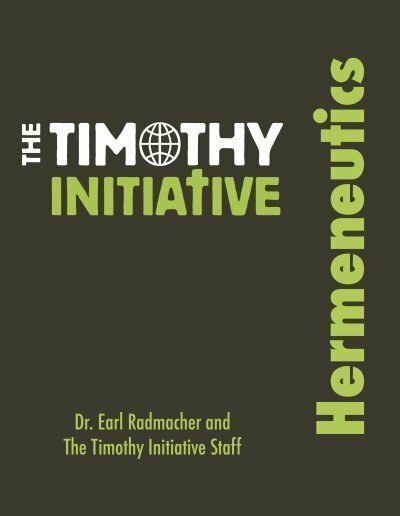 This is a big word for how to teach and preach the Word of God. 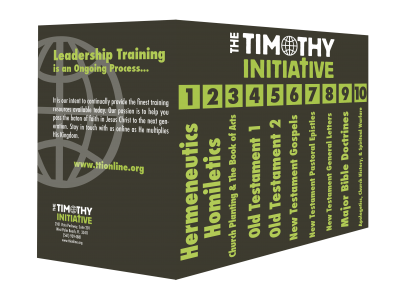 Every TTI disciple maker should know how to accurately interpret, obey and communicate the Word of God. 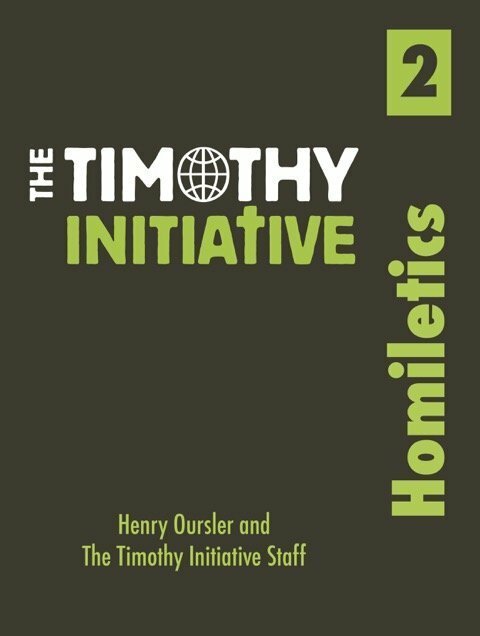 By the end of this book, the TTI disciple maker will be able to confidently communicate the Word of God on a daily basis to those in their home, neighborhood, workplace, and missional community.